Adoption is near and dear to my heart. I am a proud adoptive mama to a beautiful little girl. 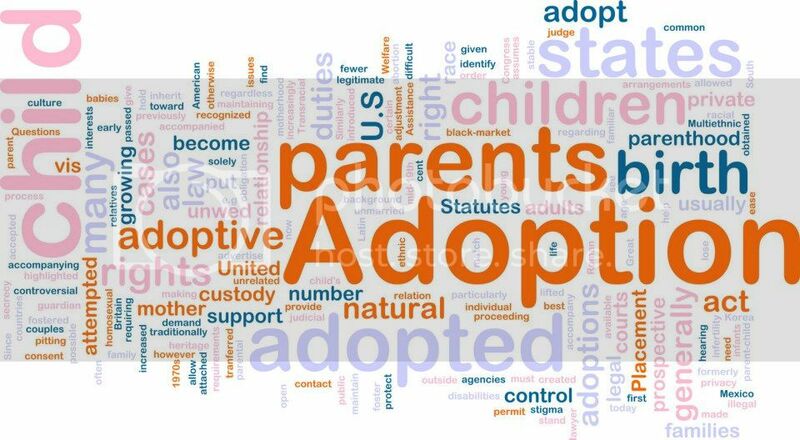 For more information regarding adoption, I suggest you visit Adoptive Families (www.adoptivefamilies.com). This website and magazine was and continues to be an excellent resource for all things adoption!